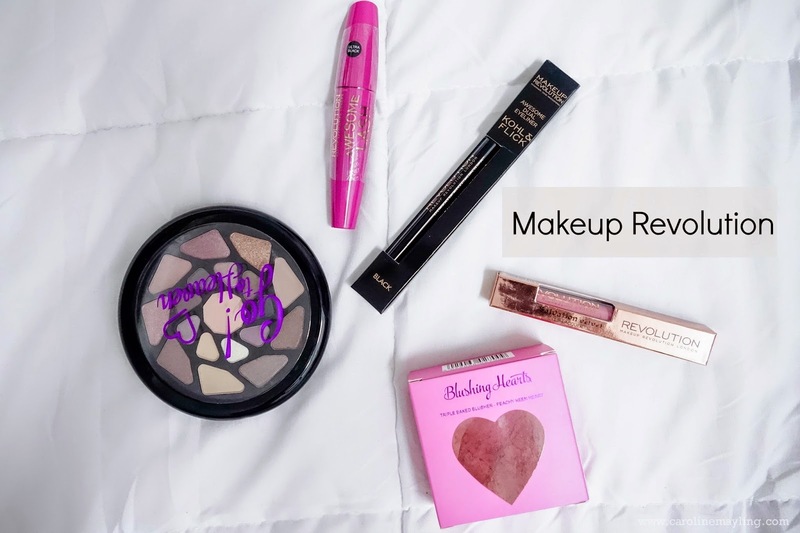 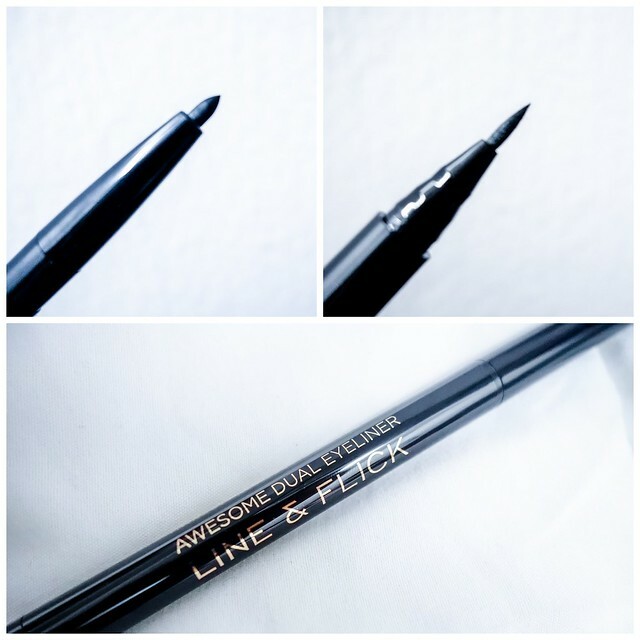 The Awesome Eyeliner Felt and Kohl in Black (RM28)known as the professional eyeliner perfection with the two combinations in one easy to use product! 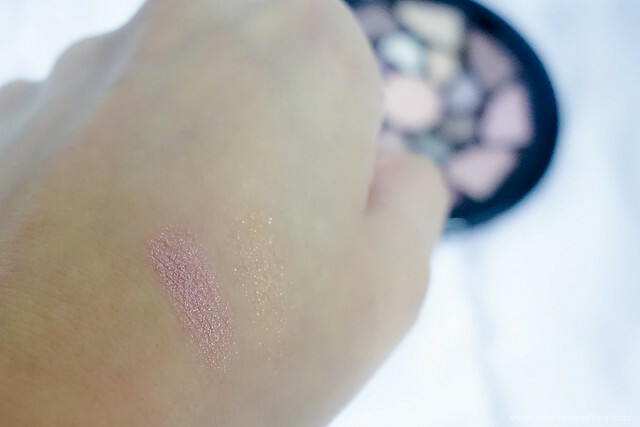 Line & Flick in one - one end if Kohl, one end is Flick. 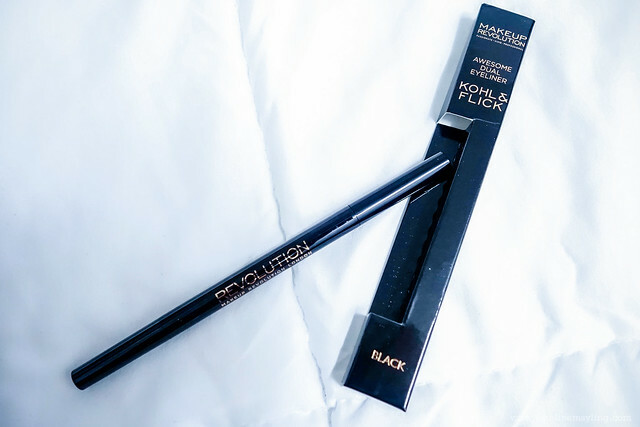 This allow you to achieve the perfect wing liner by lining your eyes with the super intense and smooth Kohl, then flick it with the super precise, and super intense Felt liner. 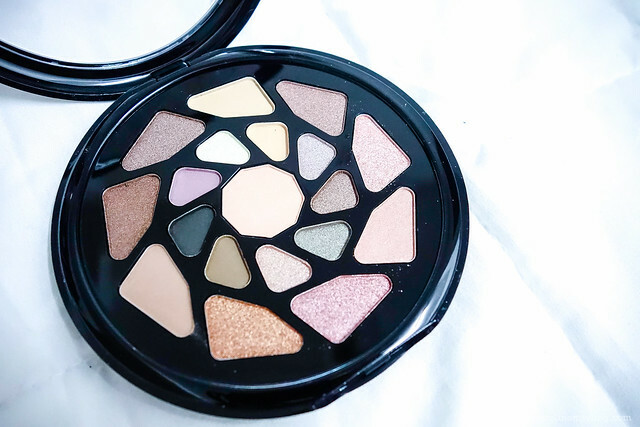 Of course, it can be used separately too! 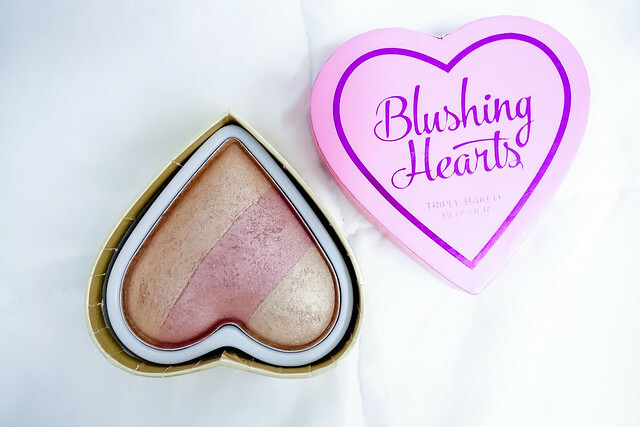 I was so happy to see this lovely love shape blusher in the package too! 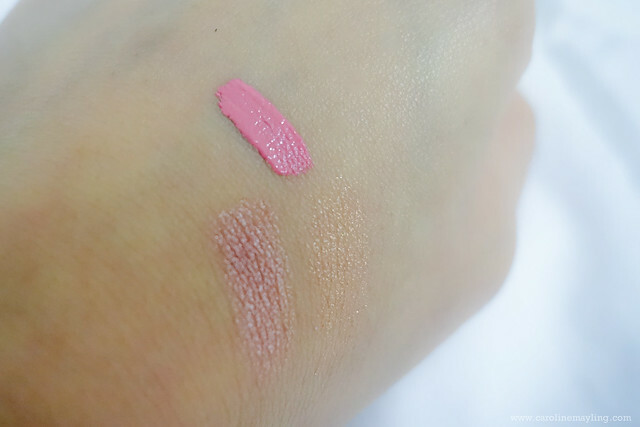 The one that sent to me here is I Heart Makeup Hearts Blusher Peachy Keen Heart (RM39) that features 3 shades in each blush merged together! 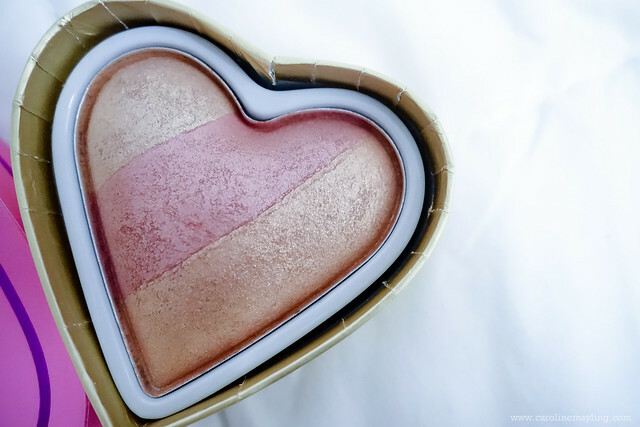 It is available in five different shades - Goddess of Love (highlighter), Love Hot Summer (bronzer), Summer of Love (bronzer), Blushing Hearts (blusher), Peachy Keen (blusher) and Queen of Hearts (blusher). 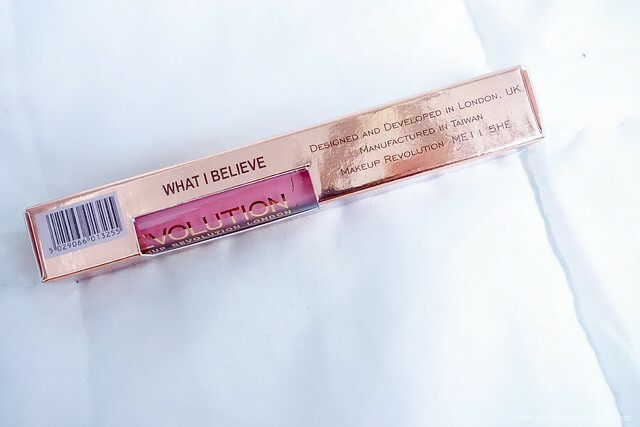 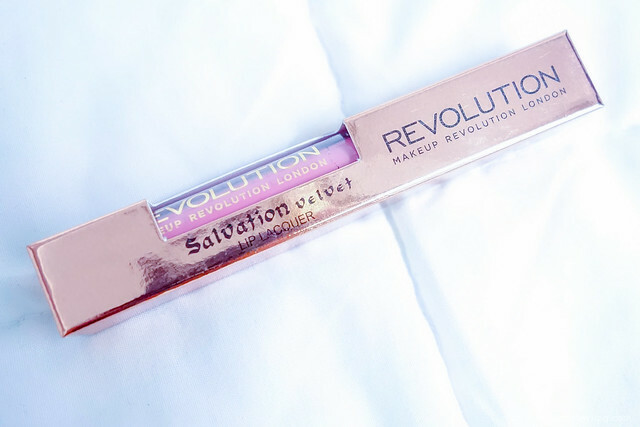 Last but not least, the Makeup Revolution Salvation Velvet Lip Lacquer - What I believe (RM24). 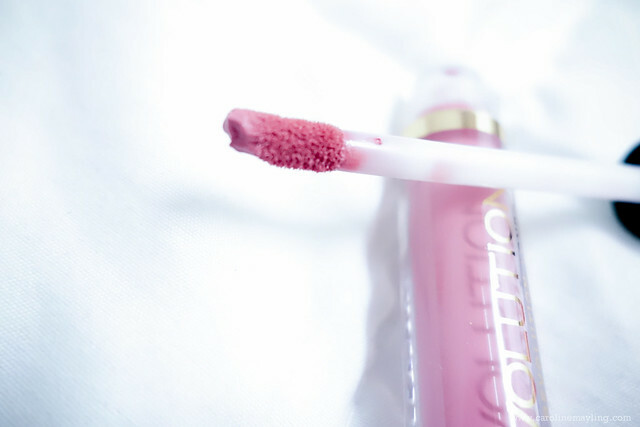 It claims that this lip lacquer is a long lasting lip gloss that goes on as a liquid and dries to a highly pigmented, bold matter finish which stays in place for hours! 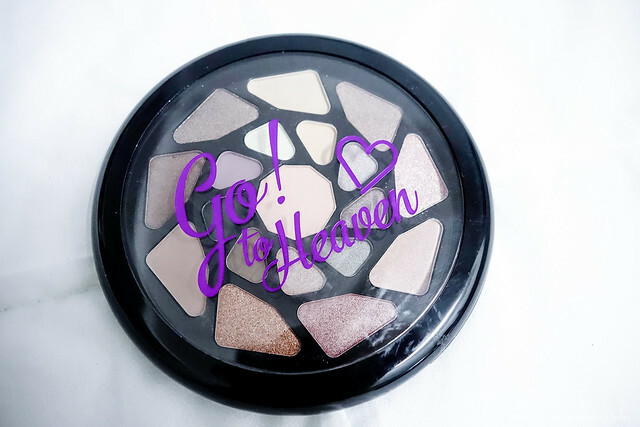 It is also available in 11 shades - Black Heart, Depravity, I fall in Love, Keep crying for you, Keep flying for you, Keep lying for you, Keep trying for you, Rebel, Vamp, What I believe and You took my love.